Students at FTA Global’s HQ at Brighton City Airport. The number of people choosing to enter into pilot training is at a five-year low and you can understand why – the perception that pilot training ‘needs to cost’ £120,000 is eye-watering, but most importantly, not true. The number of cadets entering training in the UK dropped sharply in 2012 (by around 30%). The figure was down from around 1,500 the previous year and simply hasn’t bounced back. 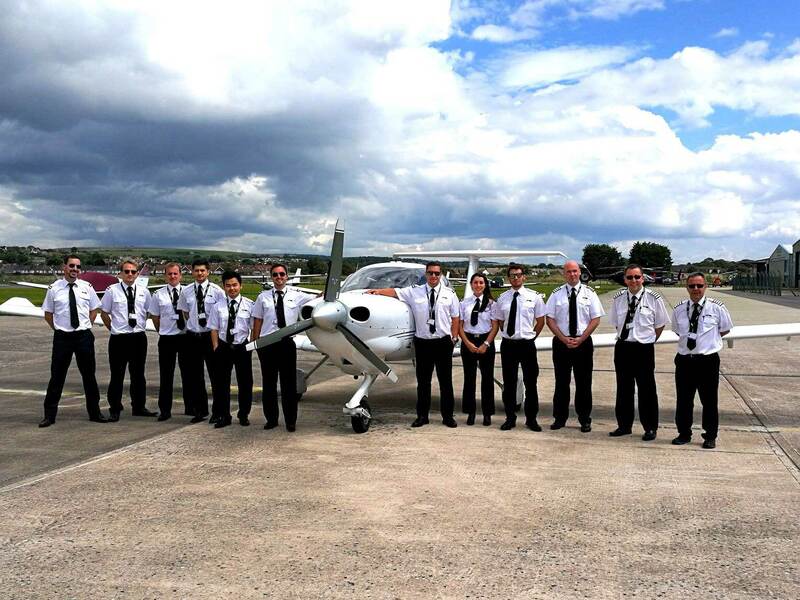 Pilot training is a life-changing decision and one which requires careful consideration and research to choose the correct flight school but it is in many ways comparable with university. One company decided to do something about it and have come up with an ATPL training course for nearly half that headline figure. FTA Global, which has its HQ at Brighton City Airport, was able to identify distinct ways to make cost savings whilst maintaining the highest safety and quality. They realised the only way that it could work would be to deliver the course using a different integrated course approval method, offering a different structure around the intake of students that ensured optimal operational performance. The creation of the UK’s only (at the time), Integrated Flight Deck Programme with 100% UK based training, would also prove the first step in making pilot training more attainable to those that would otherwise not be able to afford it. FTAs course would be delivered every two months with a strict cap on intake to ensure the school would not become overbooked. The structure meant the elementary stages of flight had to be conducted in the UK’s ‘best weather’ months, and for advanced training and ATPL theory to be delivered in late autumn and winter where the weather can be less cooperative. Needless to say, any new method of delivering integrated commercial pilot training required the approval of the CAA, aviation’s regulatory body. FTA consulted with the CAA and devised a structure that worked well in the exam timetable. This was obtained in 2011 and the first course of its kind was fully booked within two weeks of release and has been fully booked since. 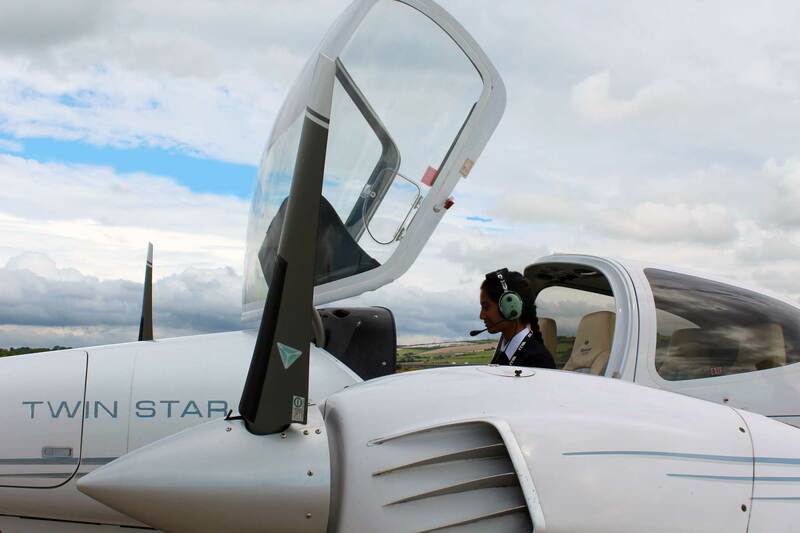 A female cadet pilot prepares to fly one of FTA Global’s Diamond Twin Stars. The course now costs £63,950. Find out more about the course by talking to FTA Global at Pilot Careers Live London.